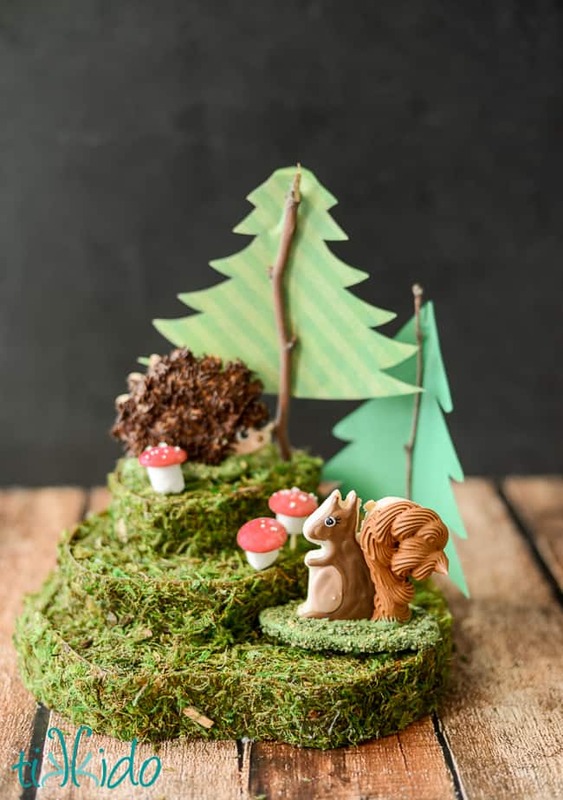 50+ Fairytale Crafts & Recipes - Fun filled ideas Magical ideas! 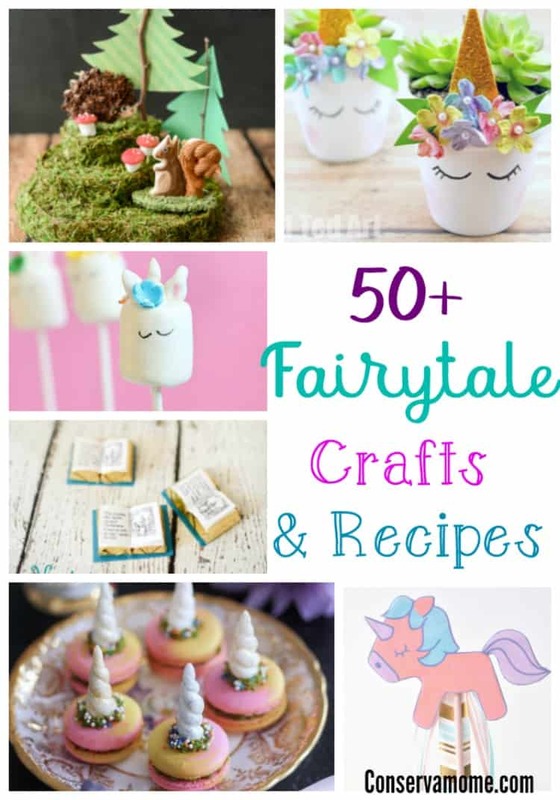 Check out a fun round up of 50+Fairytale Crafts & Recipes that are both magical and fun! Perfect for a party, afternoon or just because! Everyone heard a fairytale growing up, whether it was about mischievous elves, a magical unicorn, or a princess who was waiting for her princes. Most children grow up with a story that has some element of magic and wonder. I love Fairytales! They are the things dreams are made of. For kids it inspires a hope and promise. Parents are always looking to bring the whimsical aspects of fairy tales into their children’s lives. Here’s a fun place to find some of the best fairy tale recipes & Crafts around. I’ve put together my favorite fairy tale magic into one post. These are recipes, crafts and tutorials to bring the element of fairy tales to any home. You’ll find the fun of woodland creatures and the magic of unicorns, a princess wand and the magic of your favorite story book. So head below and check out this magical fairy tale themed crafts and recipes collection perfect for the little prince or princess in your life. I hope you enjoy this amazing round up!!! Looking for some more magical fun? 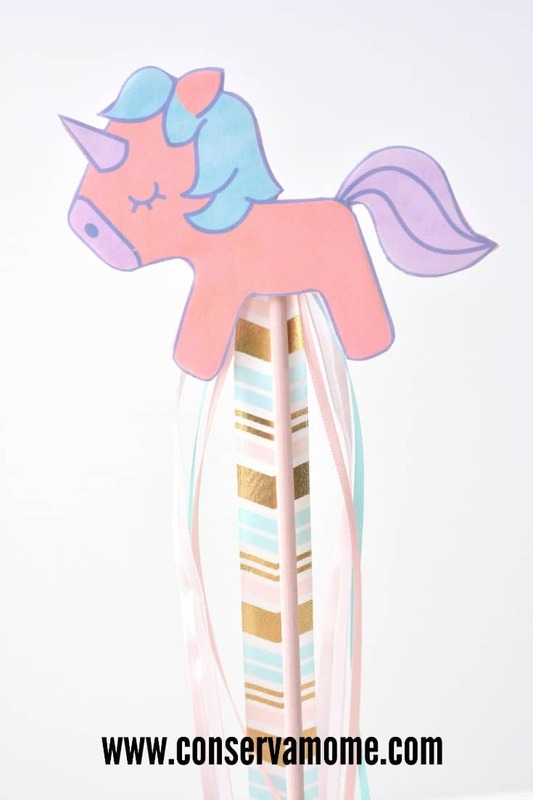 Check out these free Printable Unicorn Lunchbox notes , Book marks and gift ideas for the unicorn lovers! I will definitely be saving this post. Everything is so cute. Love the little riding good books. 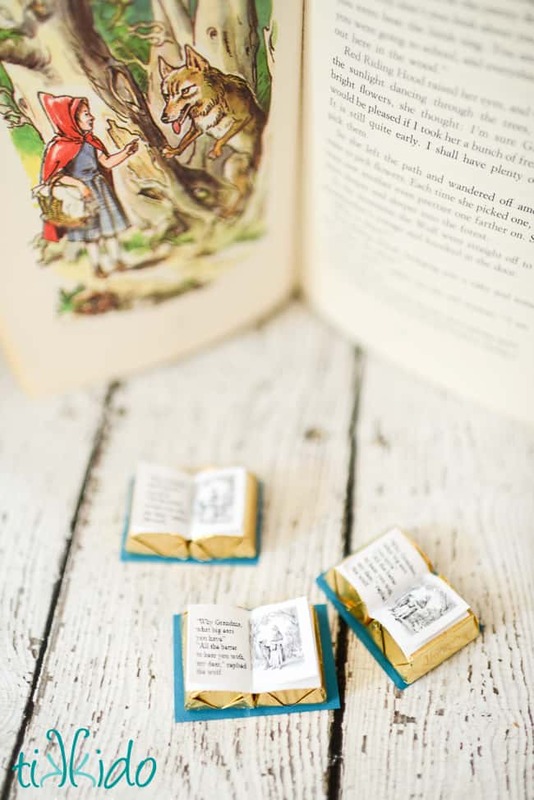 These are all so neat–my nieces would love them! Stop… These are ridiculously adorable! My girls would go crazy for all of these ideas. Standing animal sugar cookie is the perfect one for my oldest daughter. She love squrriels. What magical fun! Thanks for including some of our ideas!!! What an incredible list! 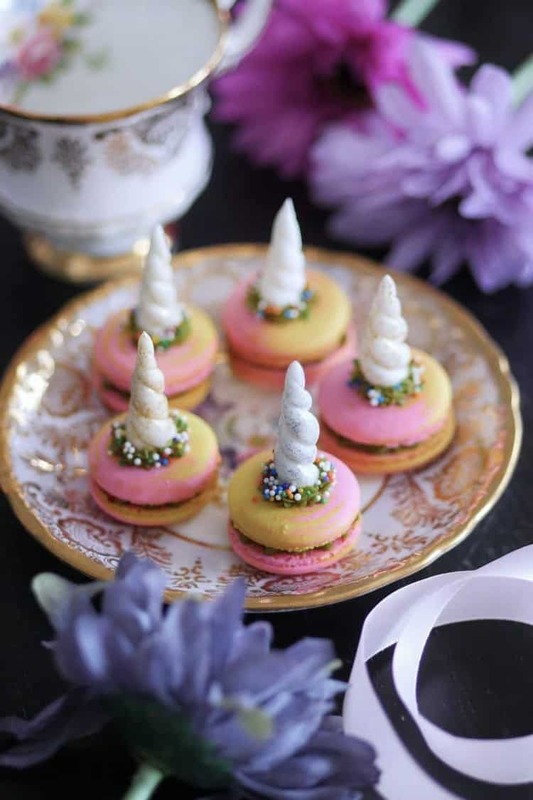 Thank you so much for including my Alice in Wonderland party in the mix! All of these are adorable! I do not know how well I could recreate them, but I would definitely try for my daughters! 🙂 Thank you so much for sharing! Saving this for later! How fun! This crafts would be so fun for a fairy tale party. This is fantastic!! So much fun, especially for spring and party time. Thanks for a great roundup. What a fun roundup! 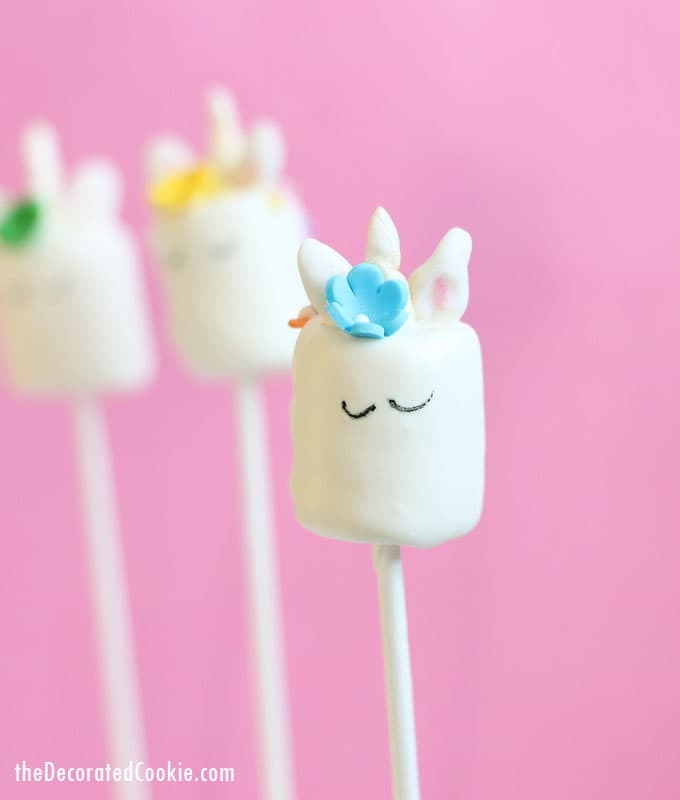 These projects are so cute, especially those unicorn macarons and story books! !